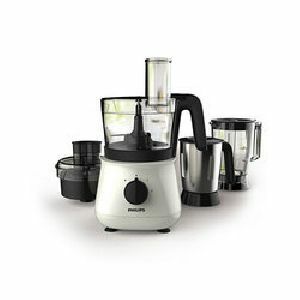 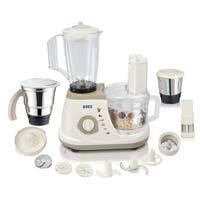 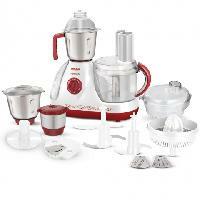 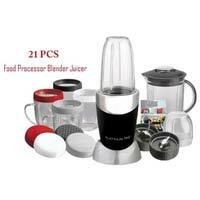 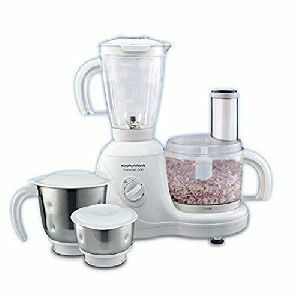 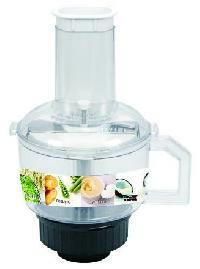 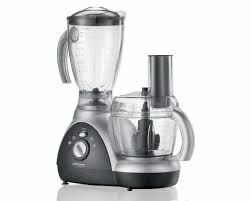 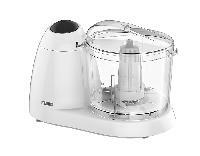 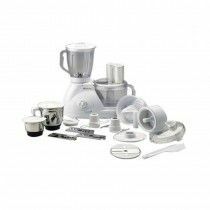 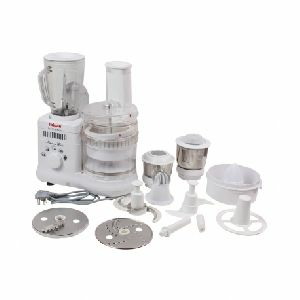 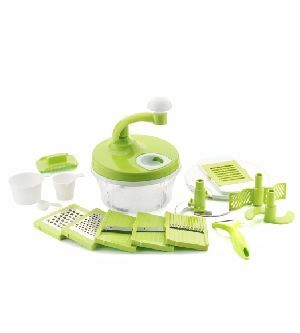 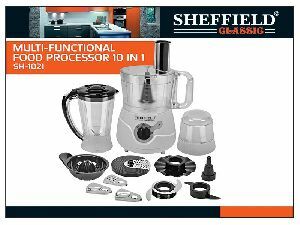 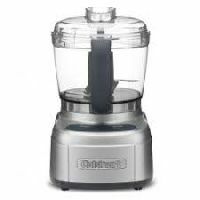 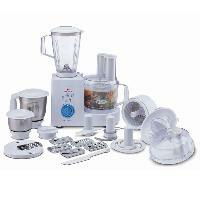 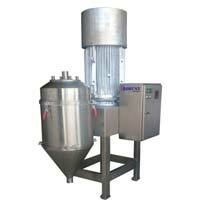 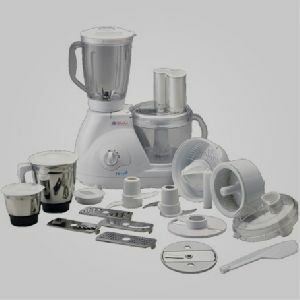 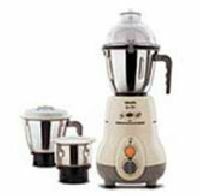 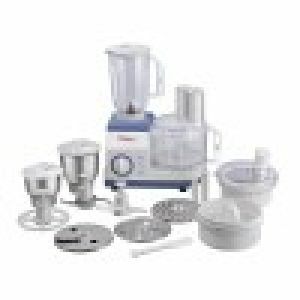 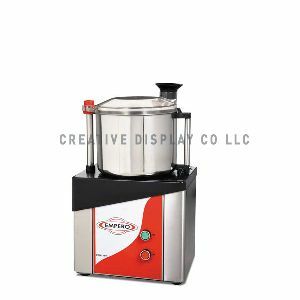 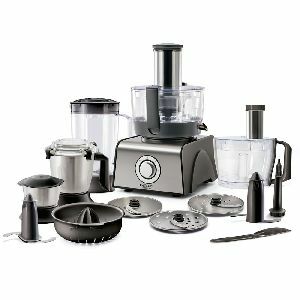 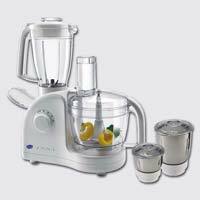 FEATURE Convenient 11 in 1 Master Chef Food Processor. 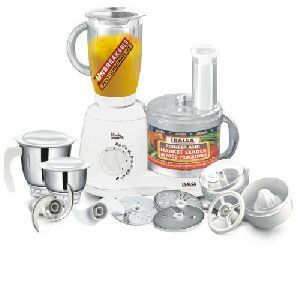 Very sharp & heavy gauge stainless steel blades. 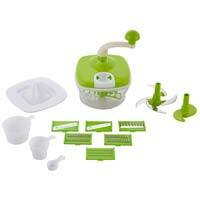 Made from ABS unbreakable Plastic body. 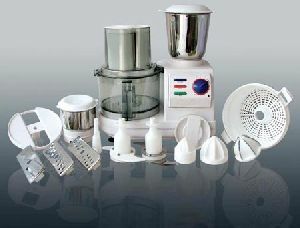 Wide slicing plate for different sizes of fruits & vegetables. 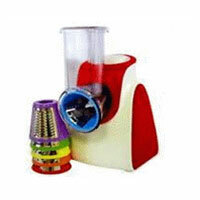 A handy tool which quickly and easily peels, slices & grates all fruits & vegetables, nuts, cheese, citrus fruits etc. 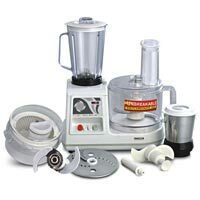 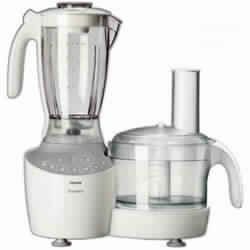 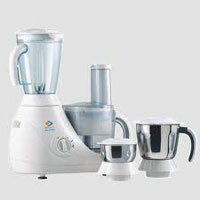 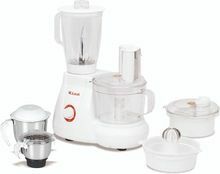 INALSA WONDER MAXIE PLUS FOOD PROCESSOR Product Summary of Inalsa Wonder Maxie Plus Food Processor Elegant & Compact Design Shock Proof Plastic Body 700W Extra Powerful Motor Centrifugal & Citrus Juicer 4 Functional Disc Blades Egg Whisker, Chopper & Atta Kneader 1.5 Litre Poly-Carbonate Blender Jar 1 Litre SS Dry Grinder Jar 400 ml SS Chutney Jar Overload Protector.